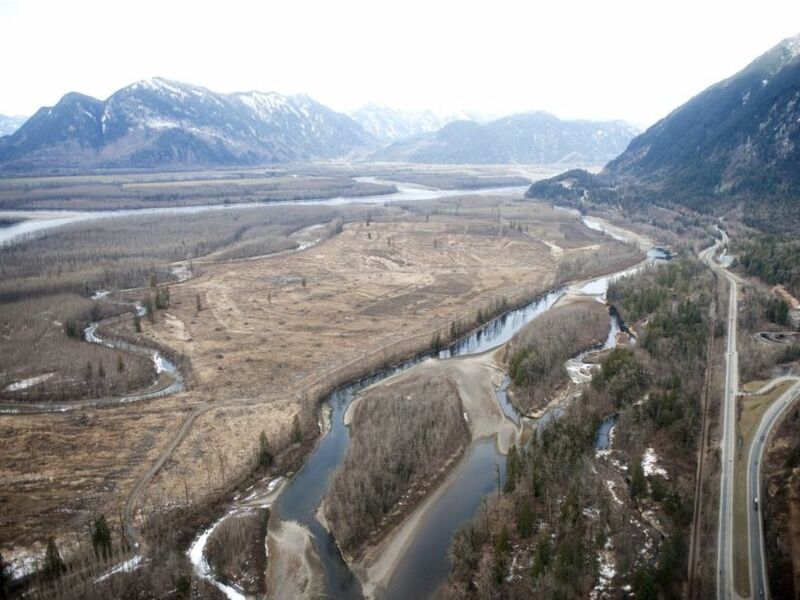 SNIP: Deforestation of three islands in the heart of the Fraser River is the most pressing rivers issue in the country for the coming year, according to the Outdoor Recreation Council. Herrling, Carey and Strawberry Islands — nestled mid-river between Hope and Mission — are all being cleared of trees to varying degrees, activity that could damage the most biologically productive part of the Fraser, said ORC rivers chair Mark Angelo. This stretch of river is a spawning site for threatened white sturgeon, a rearing area for chinook salmon and provides habitat for more than two dozen other finfish species. The largest of the three islands, Herrling is being clear-cut as it transitions from a cottonwood tree farm to field crops by Klaassen Farms, the new owner. The B.C. Wildlife Federation in August called for stronger habitat protection or the outright purchase of the islands for conservation. However, an earlier attempt by B.C. Nature (Nature Trust of B.C.) to buy the islands from the previous owner Kruger Paper Products failed after a leadership change at the trust scuttled the deal, said Angelo.